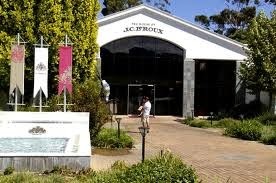 Today we decided to go to J.C Le Roux as I had heard about the new renovations and fantastic nougat and MCC tastings. (Unfortunately I can't find my photos from my time here, I have therefore used photos available from the internet). I felt it had quite a grand entrance, was a lovely building, modern, and a happening place. Once we stepped through the door we were greeted by one of the staff. They showed us a list of options for tasting and informed us that there was a waiting list to do a tasting. They therefore took our name, wrote down our choice of tasting, gave us an invoice to pay immediately before we sat down for our tasting and asked us to look around the museum while we waited. R120 and 10 minutes later we were seated in front of 5 glasses of bubbly with the matching food in front of each glass. The MCC was already poured. The staff member who showed us to our table went through each wine and then left us to our tasting. A couple of the wines had already lost their bubbles and were not as cold as they should have been. We beckoned a staff member and they changed the two MCCs which were flat. I personally felt the whole lot should have been re-poured!! 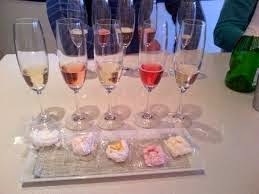 Marshmallow and Meringue Experience - R60 - Mixed tasting complimented with 3 meringues and 2 marshmallows. To be honest, the tasting was pretty disappointing. The service was very robotic, the wine is poured before you sit down so the MCC is either flat or not as cold as it should be by the time you taste it, there is no emotion or passion in this place. I have spoken to a few people about this and all of them had similar experiences. 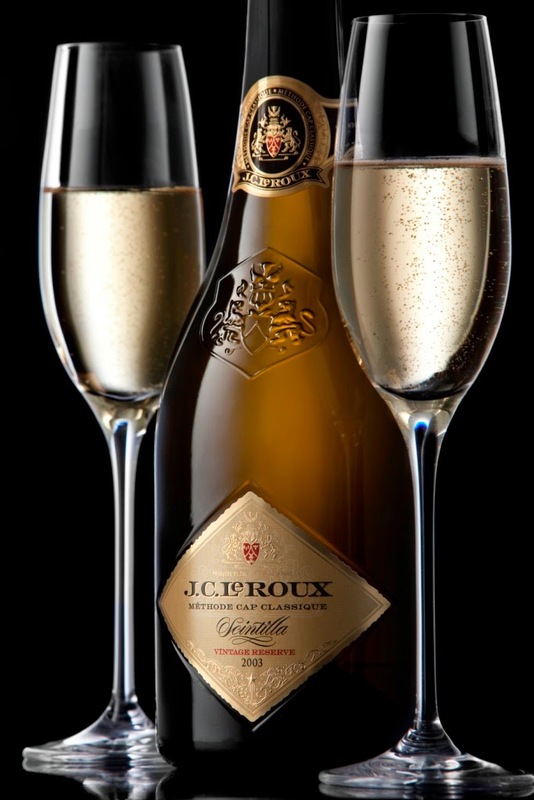 One person I know in the wine industry told me that she used to visit JC Le Roux a lot as she really enjoyed going there, but since the renovations she doesn't enjoy going there anymore, she said the staff are not friendly, they are robotic and you are just another person through the door. I think this is a shame, as J.C Le Roux has such a presence in this country and should be the go-to place for tourists to see what SA has to offer in regards to sparkling and MCC. They are more known for their bubbly than their MCC within SA, which is a shame as they have great MCC also but the average consumer does not seem to be aware of this. My personal favourite from their range is the Scintilla MCC 2003!! I think it will be great if JC Le Roux can add some charm and personal touch to this place. 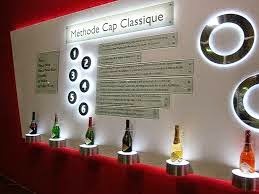 Then the grandness of the place and their wine will come together to improve the overall experience. This unfortunately will not be on my recommendation list (I would rather suggest Villiera or Chabivin in Stellenbosch for a MCC experience), but if you do visit J.C. Le Roux, be sure to visit Brenaissance on your way to JC Le Roux or after. 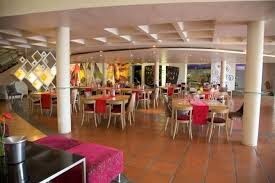 Brenaissance has a fantastic vibe and is a great option for lunch! !